Grooming goes beyond aesthetics and a good coat brushing. 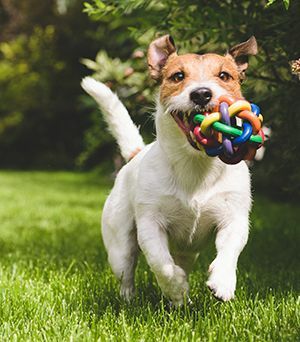 At Gully Animal Hospital, our expert groomers understand how important keeping your pet clean and groomed is to overall health and well-being. 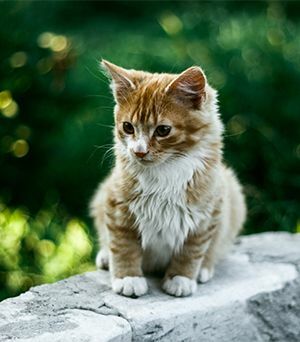 Regular grooming can be the best way to address other concerns such as fleas and allergies and be the first line of defense in treating or preventing rashes and skin diseases. Trimming longer-haired breeds will help them stay cooler and more comfortable in hot weather months. Short-hair breeds have their own unique skin and fur concerns that also benefit from routine grooming services. 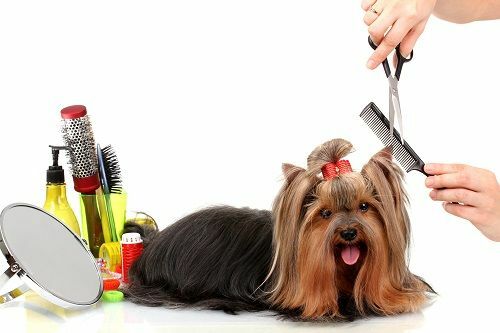 Our grooming staff provides a calm, comfortable environment while performing grooming services such as gently bathing, brushing and trimming your pet’s coat, as well as cleaning ears and trimming their nails. 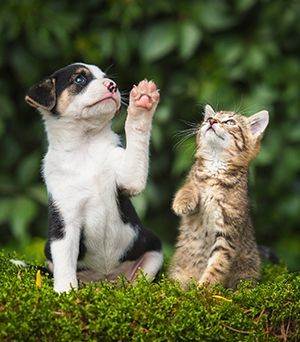 *An annual examination is required before any pets may be boarded or dropped off in order to establish a current patient-doctor relationship at our facility. *Please note that only veterinarian-given vaccines are accepted, as this is the only way to ensure that the vaccines have been stored and administered properly.